Edo state Governor, Mr Godwin Obaseki, has said that the state is safe and conducive enough for investors to engage in large-scale investments. The governor gave this assurance, yesterday, when he received a delegation of Chinese investors on an official visit to the Edo State Government House in Benin. Represented by his deputy, Hon Phillip Shaibu, Governor Obaseki implored the visitors to explore Energy and Power, and Agricultural environment of the state. He also assured the delegation, which was led by the Chairman of Skyrun Corporation, Mr. Xie Shao, that apart from its peaceful nature, Edo is endowed with vast fertile land as well as enough natural and human resources to encourage large-scale investment. He told the visitors that the state government is already creating an enabling environment for both local and foreign businesses to thrive with emphasis on security, energy and Power. In addition, he re-emphasised that the Governor is committed to reducing unemployment drastically, adding that the 200, 000 jobs promised by the government would become a reality. 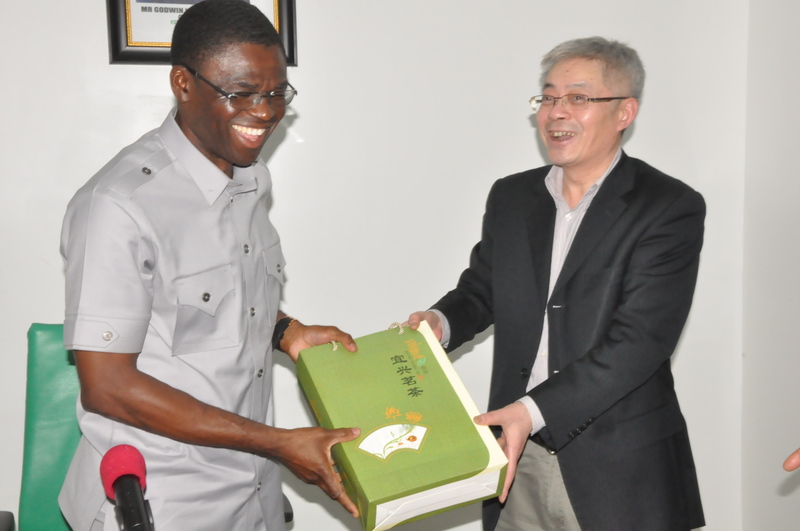 Meanwhile, the leader of the Chinese investors group and Chairman of Skyrun Corporation, Mr Xie Shao revealed that their visit was to intimate the Governor on their interests and plans to engage in the expansive business environment of Edo State. Shao specifically indicated interest in manufacturing and Agriculture, adding that the investors want to start manufacturing of home appliances in the state. Also speaking, the National coordinator of the Nigeria-China Business Council, Chief Matthew Uwaekwe, who was part of the delegation, said that the Chinese company has been doing business in Nigeria over ten years, and that Edo is their new destination.